Shahid Kapoor made his screen debut as a chorus dancer behind Aishwarya Rai in the number ‘Taal Se Taal Mila’. Shahid was seen in a music video called “Aankhon Mein Tera Hi Chehra” by Aryans, before he made it big in the Hindi film industry. 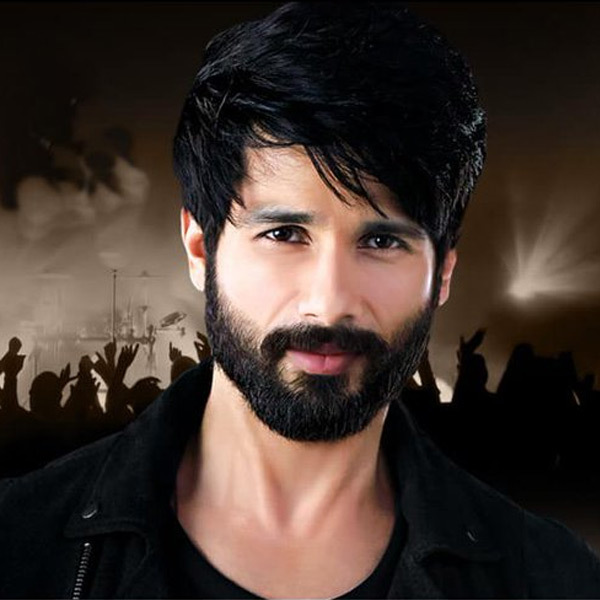 Shahid Kapoor wanted to become a Professional Dancer. Shahid Kapoor is step-nephew to Naseeruddin Shah. Shahid’s favourite actress is Julia Roberts and his father Pankaj Kapoor is his favorite actor. Shahid also worked in several TV commercials including Pepsi (with Srk, Rani, and Kajol), Kit Kat, Close-up. Shahid has been linked with several actresses during his career span, including Amrita Rao, Priyanka Chopra, Anushka Sharma and Sonakshi Sinha. Shahid is very much fond of cars and bikes and loves house music. He owns a dog called Kaiser and cricket is his favorite game.